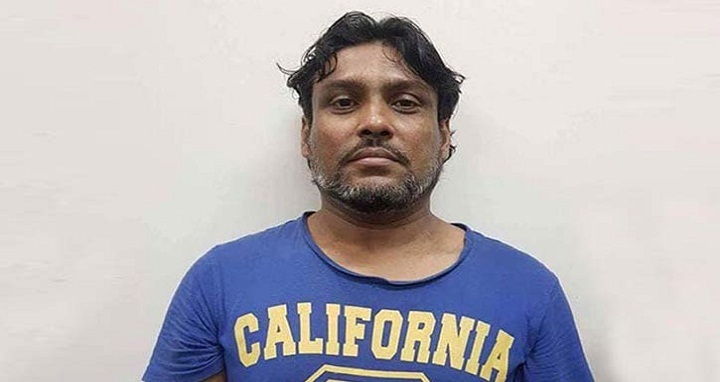 Dhaka, 13 September, Abnews: A Dhaka court has placed Bangabandhu killer Sultan Shahriar Rashid’s son-in-law Fuad Zaman on a three-day remand in an ICT case. Dhaka Metropolitan Magistrate Md Kaisarul Islam passed the order on Thursday. A text sent from the Dhaka Metropolitan Police said the DMP's Counter Terrorism And Transnational Crime (CTTC) unit arrested Fuad. He has been placed on a seven-day remand in connection with a case filed with Dhanmondi police station.